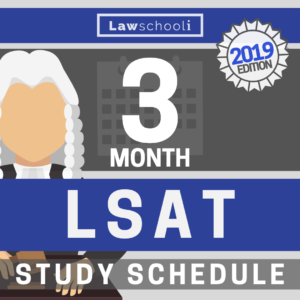 June #LSAT Scores are being released NOW! Keep refreshing your inbox! Good Luck! Already got your score? Let us know how it went! 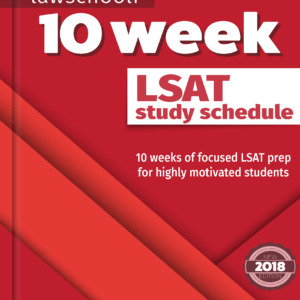 It’s been a long road my friends, but alas, you’re about to reach the finish line and take the June LSAT. Congrats! 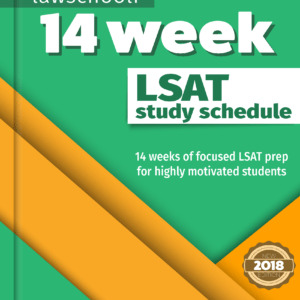 As is the tradition here at lawschooli.com, here is a post where we can discuss the LSAT that was administered today, June 11, 2018. Last update 06/11/2018 5pm CST Test Day has arrived! The experimental RC was easier than the real one to me 😫. Anyone else feel the same? one was definitely easier for me , which one do you think was the experimental? I had 2 logic games sections; I’m still not great at these, but I do okay and the first one was pretty brutal. I have a bad head cold so I was pretty foggy after RC and LR; it was the third section and I attributed my mass confusion to my head cold getting to me; once I came back from break and saw the second LG, AND it was more the norm, I figure the first was experimental. I hope so anyway! I feel like the first section LR is more difficult than the other two LR sections. Does anyone know if the first section is the unscored section? I agree! I found the first LR section much more difficult, so here’s hoping that’s the experimental one. I feel the same way; also, do you happen to remember the last two questions about the first LR? The last question on my first LR was about ship wrecks and Britain’s claim, and the question before that is about appendix and virus. Glad I’m not the only one who thought the RC was quite hard! First passage screwed me up for the timing for the rest. I also felt like the RC was difficult, I did not feel very confident about it at all compared to how I normally feel. Likewise, I thought LG and LR were much easier. Hi! Do you remember a LR with the last question about ship wreckage and Britain’s claim over it, and the question before that about appendix and virus? Thanks in advance! We have heard from a few people that it seems to be a 100 question test, however, we have also seen a few 101s! I had three logic reasoning sections, one with 26 questions and two with 25 each. Combine with the 27 RC and 23 LG, I guess it could be 101 or 100, depending on which section of LR was experimental. Was that a 100 question test (or did i mess up haha)? I’m trying to figure out which of my LR sections was experimental.